Dizzy Web Design is committed to protecting your privacy. Dizzy Web Design conforms to the highest ethical standards on the Internet. Any information that you give us about yourself or that we collect is always held securely and that information will only be used in the ways described below. When you make a request we may ask for your name, phone number and email address so we can fulfil your request. This information is not stored on our website. 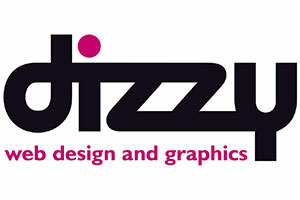 If you wish for you information to be deleted from any email contact please email info@dizzy-webdesign.co.uk. We may send you emails occasionally about various products and services that we feel may be of interest to you and/or about site features and changes that we feel you’ll want to know about. You can choose not to receive email from us at any time by informing us. Only Dizzy Web Design will send you these direct mailings.